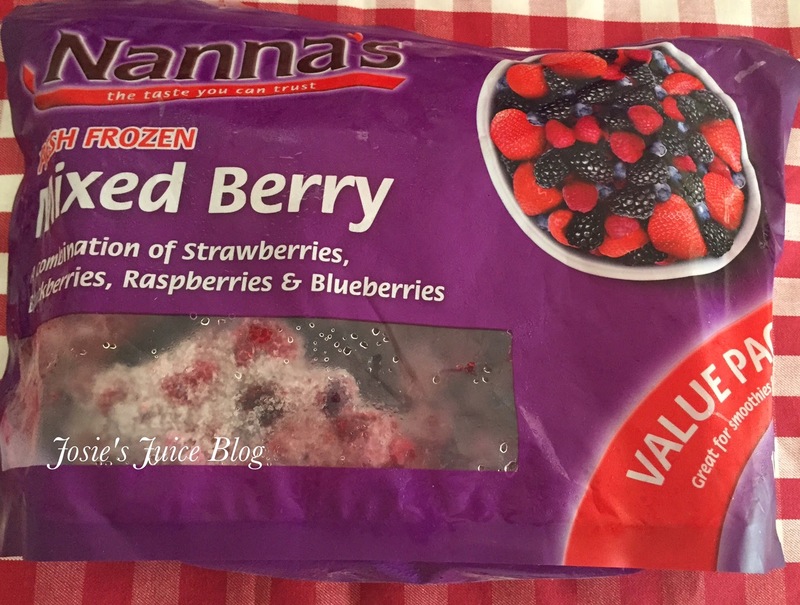 A fourth product has been recalled from sale in Australia, in the ongoing hepatitis A scare surrounding frozen berries - this time, it's one kilogram packs of Nanna's Raspberries. This photo below is stock from my own freezer, photographed then thrown out - the original product recalled. Consumers are advised to call Patties Foods on 1800 650 069 if they have any concerns.